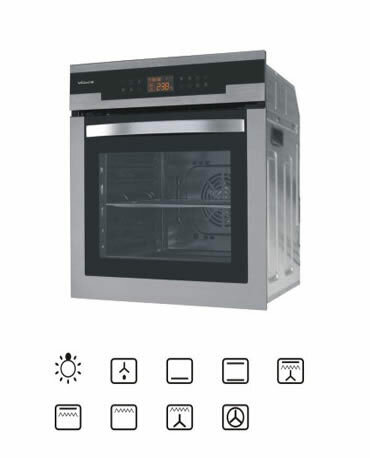 Indoor cooking equipments refer to devices and tools placed in the kitchen or used for cooking, including stoves and ventilation equipment. With the development of processing and material, a growing number of high-tech materials furnish the indoor kitchen. 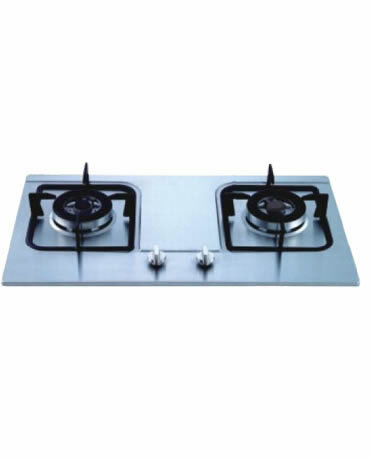 We supply gas stoves, ovens and range hoods. 2. 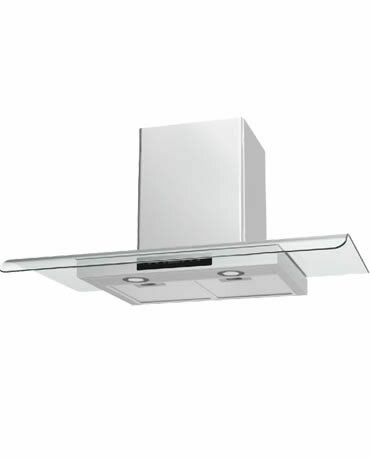 Indoor cooking equipment is easy to install. 1. Check the cookers periodically, since gas leakage is dangerous. 2. Avoid scratching gas stoves, ovens and range hoods with sharp objects. 3. It is high suggested not to use corrosive cleaner. 4. Clean in time to avoid accumulation of dirties.